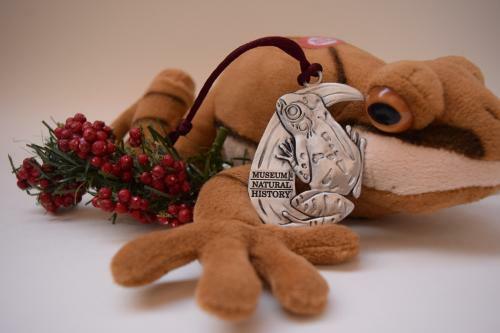 Find incredible gifts for everyone on your list with the Nova Scotia Museum’s holiday gift guide! Last month the Nova Scotia Museum with our friends from the Nova Scotia Archives and the Nova Scotia Provincial Library, presented at both the Social Studies Teachers Association of Nova Scotia and Association of Science Teachers conferences. Check out our session descriptions below and links to resources to enhance your lesson plans.